A big PS Plus free games announcement will be made tomorrow, March 27, providing news on what’s being planned for PS4. 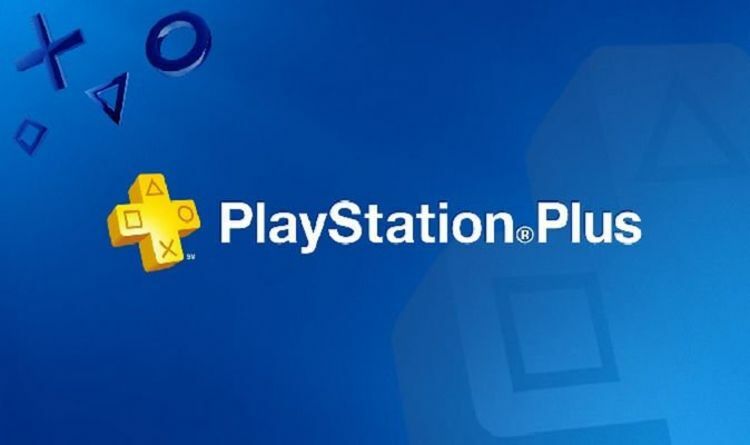 Sony will reveal the big PlayStation Plus news around 4pm GMT in the UK and will likely confirm two new titles to download. The good news is that Sony has just released another PS Plus bonus that can be downloaded right now. A new exclusive Fortnite PS Plus skin pack has been released today, including some top cosmetic rewards. This new Fortnite bonus is only available to fans who have an active subscription and own a PS4. This could change in the future but seems pretty unlikely with how Epic Games likes to distribute its skins. “If you’re a PlayStation Plus member, you can download this exclusive item and keep it forever. Not a member yet? Subscribe to PlayStation®Plus for loads of PlayStation extras! This is just one example of free in-game loot that is made available by having a PlayStation Plus subscription. Right now, players can also download a special Apex Legends pack, which includes two weapon camos for the Flatline & RE45, one character camo each for Gibraltar and Bloodhound and one banner each for both Gibraltar and Bloodhound. But the biggest bonus will be announced tomorrow by Sony PlayStation. This will include two new PS4 games that will be available to download for free during the month of April. No leaks have appeared to reveal what we might be getting, so it’s hard to guess what Sony has planned. But having recently removed PS Vita and PS3 games from the lineup, the pressure is on to make sure that Plus remains an attractive purchase. Two more top AAA games would no doubt help with that, with plenty to choose from. Sony could decide to offer one of their own first-party titles for free, which has been done in the past. They could also team up with a third-party partner to offer some interesting new free game for PS4 owners. Call of Duty 4: Modern Warfare and The Witness are the current choices which will be replaced next week by a new batch. First-party games fans would like to see featured include the Uncharted: The Nathan Drake Collection, The Order: 1886 and Gran Turismo Sport. A multiplayer-centric title would prove very popular with fans, so GT Sport would make a good choice. The timing would also work for something like Mortal Kombat X to be announced, just ahead of the launch of the sequel. HSBC, Lloyds, Barclays… : Is the new group of banks up to challenge?